As beautiful as natural timber is, it never ceases to amaze me what incredible things humans can craft from it. Like these amazing Animal Boxes. New York-based Areaware has rightfully made a name for itself as a creator of functional and beautiful everyday pieces, including many desirables for children. 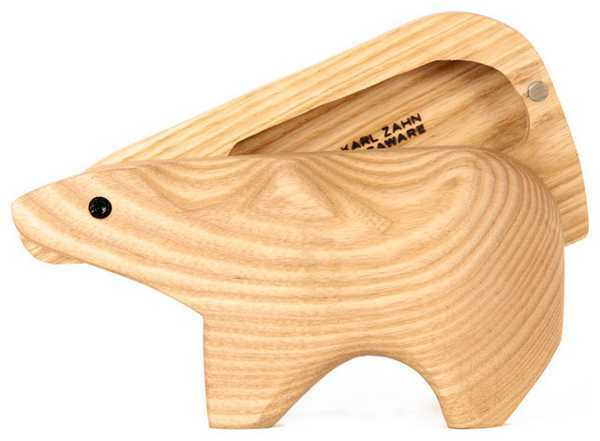 The latest cab off the rank, from designer Karl Zahn, are these divine Animal Boxes. Made from sustainably harvested new growth beechwood, the boxes are a beautiful sculptural form on their own. But they hide a secret. And that can be whatever little trinket your child decides to put in them. Have a look at how they open below. 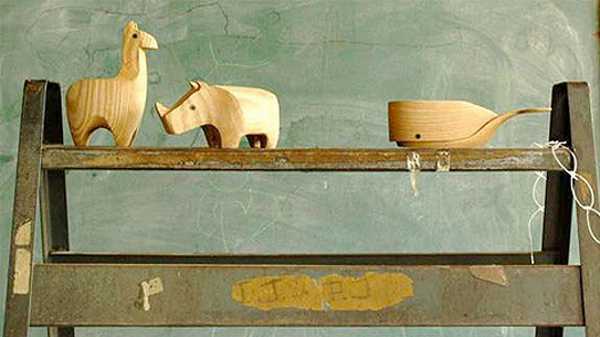 They come in a great range of animals that are anything but what you’d expect to find carved into a box, including a whale, walrus and llama. They cost US$49 each from Areaware, which ships internationally. You can also browse through the other posts we’ve written on Areaware, including the iPhone alarm clock and the very charming Cubebots.